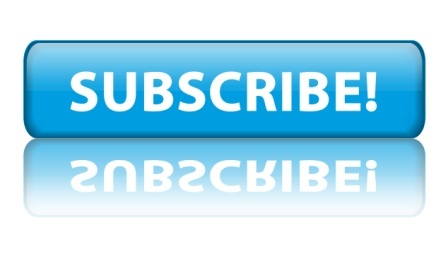 The Guide is a “snapshot” of Bradley Plumbing Fixtures and Toilet Room Accessories products / Revit Families designed for manufacturing facilities. 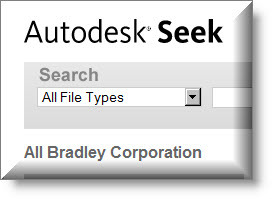 Visit the Bradley Revit Family Library for several hundred more Bradley Manufacturing Facility product design options. This entry was posted in Bradley Revit Library, Construction Revit BIM, Government Revit BIM, Owners Revit BIM and tagged Bradley BIM Model Guides, Bradley Plumbing Fixture Revit Family, bradley revit sink family, download free revit family library, emergency eye wash shower revit family, revit, revit family toilet partition, revit for manufacturing, revit sink washfountain, revit toilet accessories family. Bookmark the permalink.